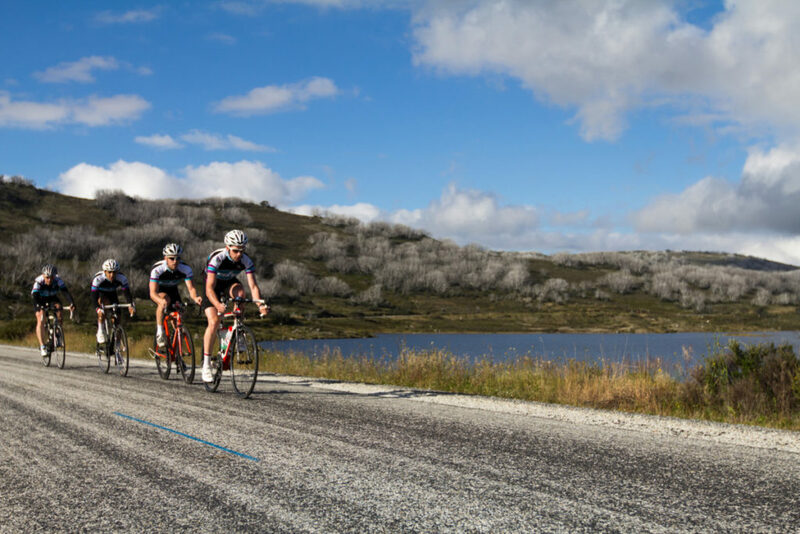 • Ride out from Falls Creek (towards Omeo) on the Bogong High Plains Road and on past the Rocky Valley Dam. • Continue on past Wallace and Cope Huts and ride on over the undulating terrain out to Langford West.  • Ride past Strawberry Saddle Camping Ground and Buckety Plains Camping Ground. • Continue on to Trapyard Gap which is well sign posted and you will see a large yellow boom gate! • Turn around and head back. You will do about 800m of climbing on this ride. Make sure you are well prepared for varying weather conditions.